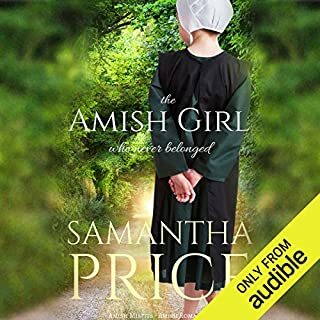 When a former Amish woman, Camille Esh, is murdered, the new detective in town is frustrated that no one in the Amish community will speak to him. The detective reluctantly turns to Ettie Smith for help. Soon after Ettie agrees to see what she can find out, the dead woman's brother, Jacob, is arrested for the murder. 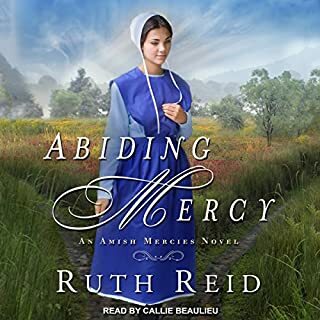 To prove Jacob's innocence, Ettie delves into the mysterious and secretive life of Camille Esh, and uncovers one secret after another. 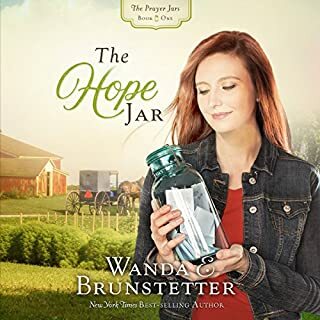 Will Ettie be able to find proof that Jacob is innocent, even though the police have DNA evidence against him and documentation that proves he's guilty? Can Ettie uncover the real murderer amongst the many people who had reasons to want Camille dead? 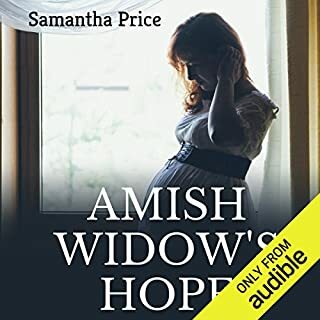 AMISH MURDER by Samantha Price. 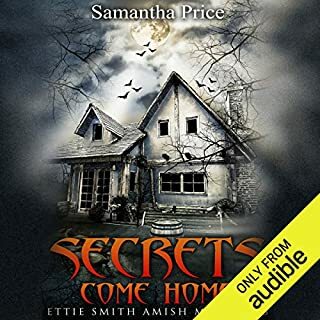 book 2 in the "Ettie Smith Mystery"
Having enjoyed Samantha's stories, was delighted to read and review this series. 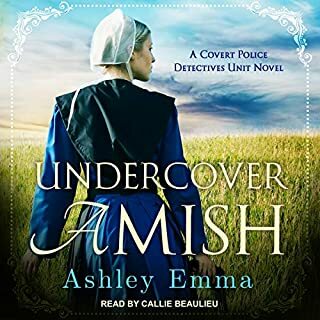 The highlight of this audio, was a great Amish murder, the bonus was the voice of Heather Henderson. To me, she added so much life to the characters. Two older sisters together, and the young girl who was murdered, never got along with her brother. She was at odds having a stepmother, and all the lying, did this cause her murder. For secrets among secrets were part of her. You could feel the humbleness of the detective asking for help. 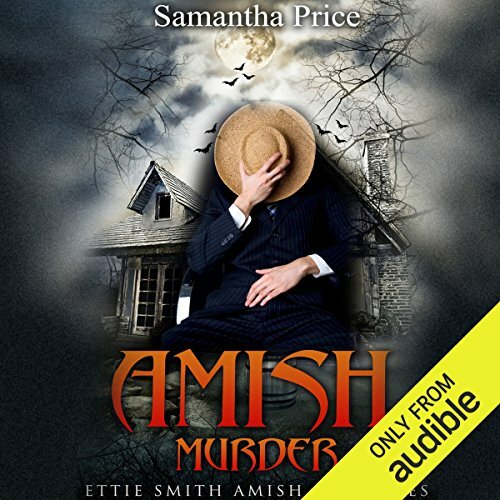 The Amish do tend to keep to themselves, but Ettie has away about her, to get people to talk. That what the detective needed. This was a good plot, characters rich in description, and readers will enjoy this book. With it now in audio also, was a delight to listen to. Looking forward to book 3. Given ARC for my voluntary review and my honest opinion.